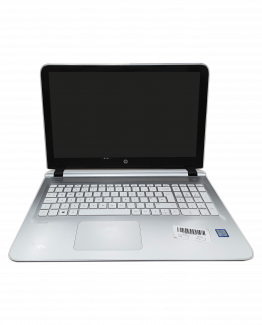 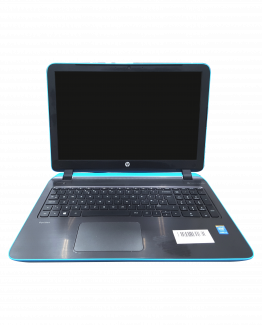 HP Touchsmart TM2 Intel Pentium / Dual Core U5400 1.20GHz 13 3072 320 Yes 12.1 Yes NA QWERTY Windows 7 COA Present Yes Gray Yes Yes http://bit.ly/2ChsL6v dents Touchscreen with pen. 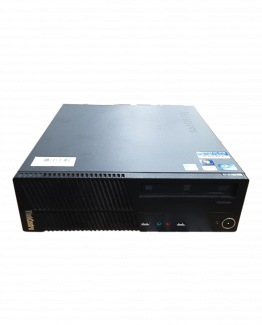 Sony VPCEE2E1E AMD Athlon II P320 . 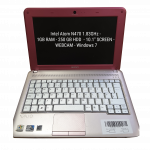 19 3072 500 Yes 15.6 No Multi-Drive QWERTY Windows 7 COA Present Yes Silver Yes Yes http://bit.ly/2CDR3oo Hairline Crack Right hand click need pressure to work. 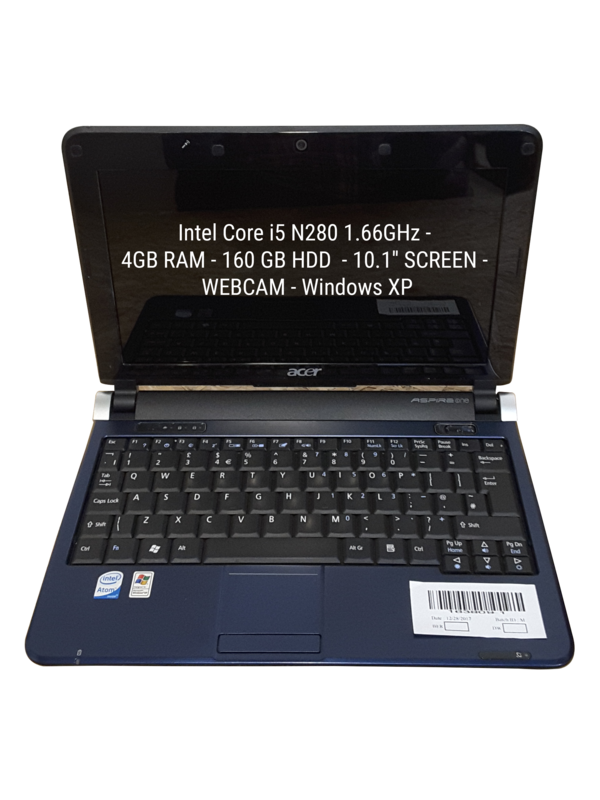 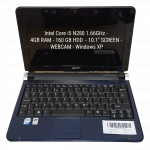 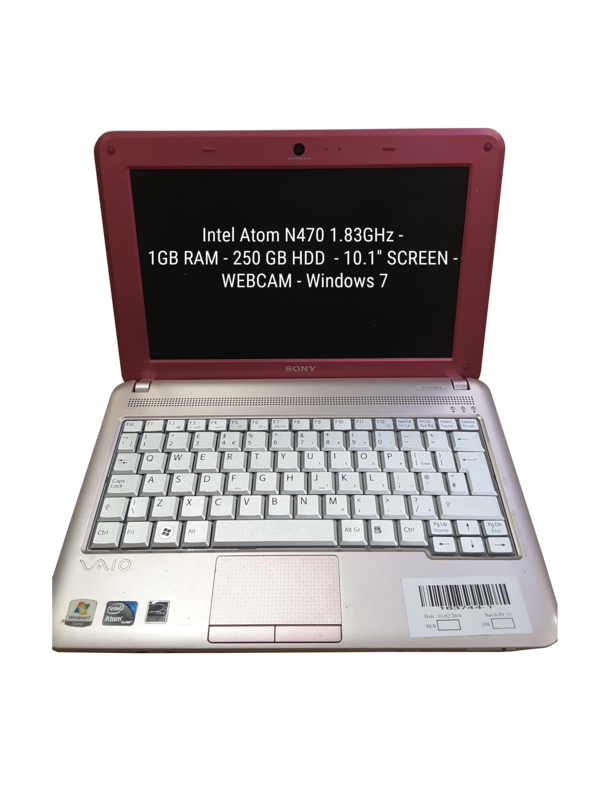 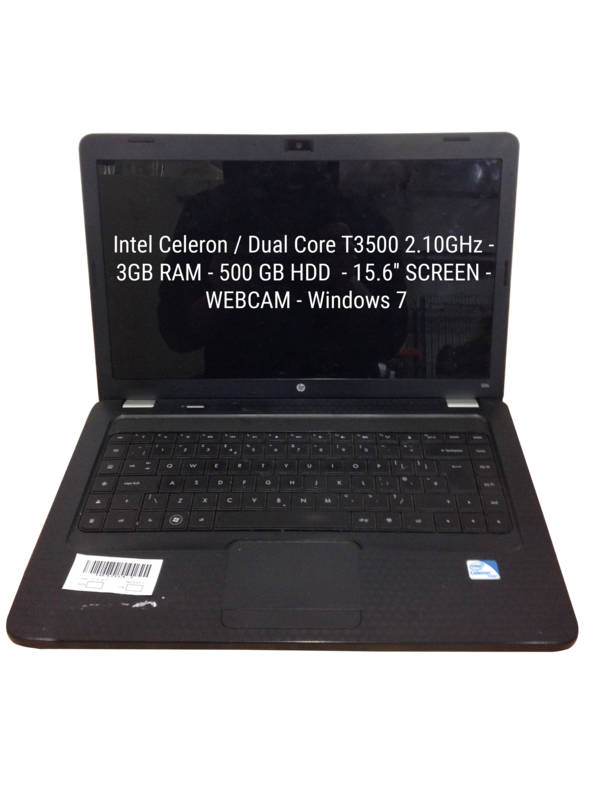 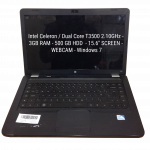 44 x Budget Used Windows 7 Retail Laptops with AMD E-Series, Intel Pentium and Intel Celeron processors. 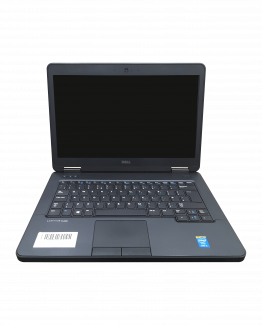 Models include Dell Inspiron N5010, HP	DV6-3200SA and Toshiba	Satellite L750D. 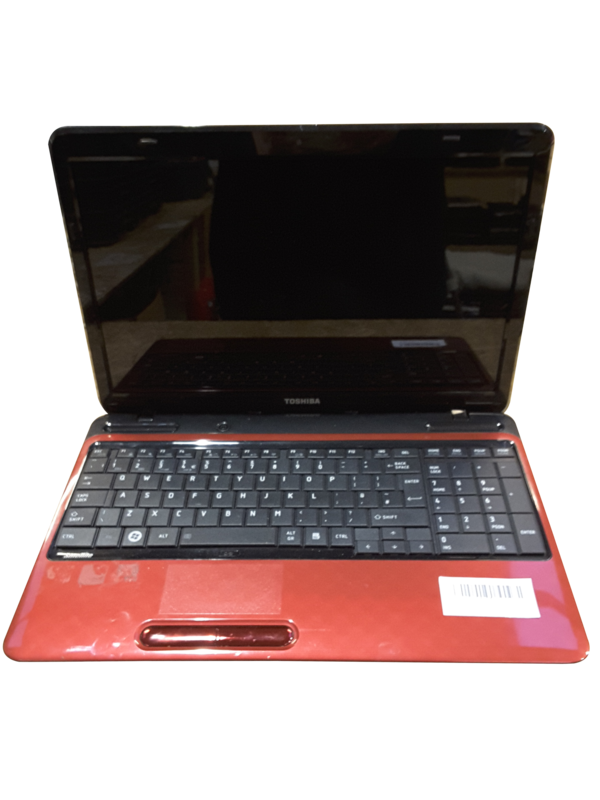 There are 30 laptops in good used condition and 14 laptops with a range of minor faults and cosmetic damage including ethernet port faulty, Touchscreen with pen and Right hand click need pressure to work.